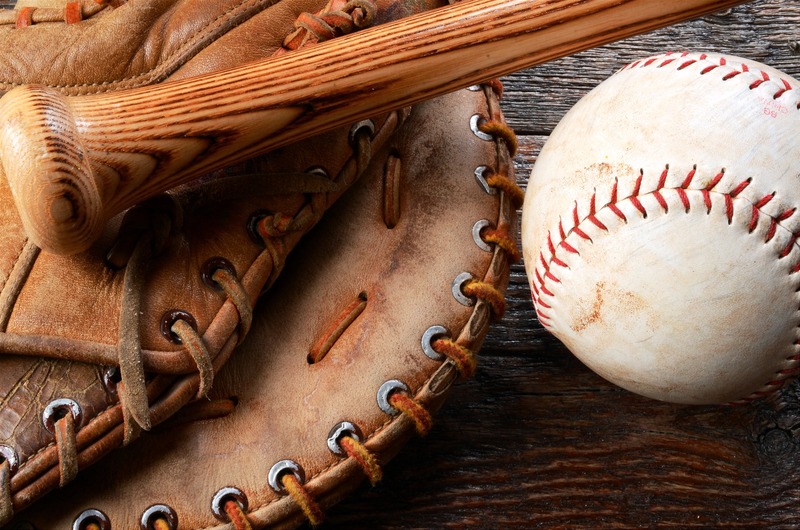 Baseball fans will rejoice at the opportunity to display their prized baseball bats, either from their glory days or the glory days of their favorite players, around their home or office. Our baseball bat shadow boxes are the perfect way to protect and showcase these pieces of sports memorabilia professionally. Choose from a wide variety of moulding options for a baseball bat display case that's right for your space. These handcrafted frames are built to order. Available in many different sizes, styles, and shapes, we've got a baseball bat frame for you. For a man cave, family room, or office that shows off just how much of a baseball fan you are, our baseball bat shadow boxes are sure to score big!